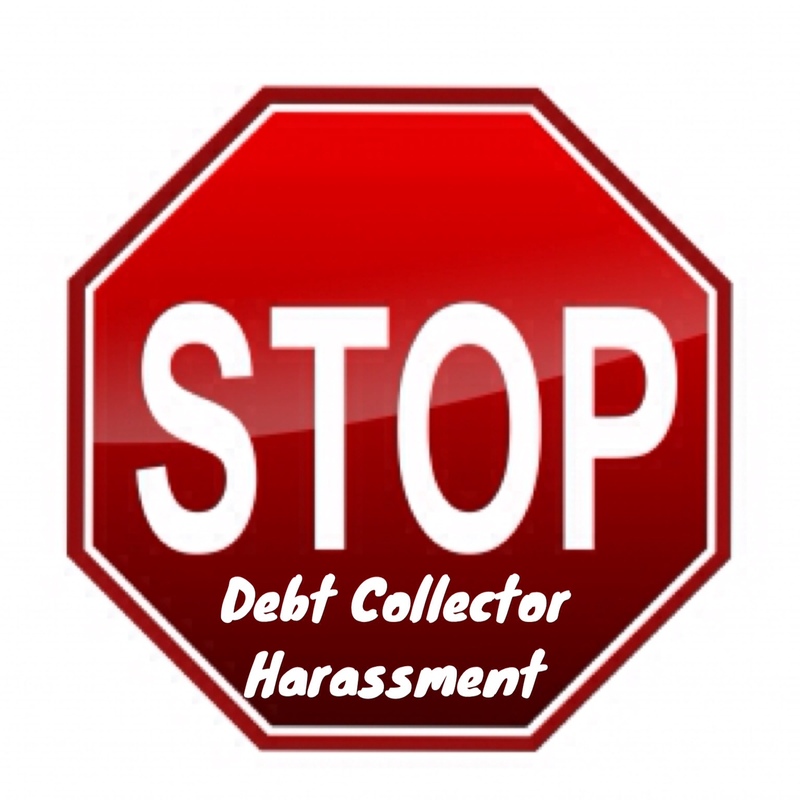 How Do You Stop Debt Collector Harassment? One of the most prolific strategies used by those damn debt collectors is to annoy and harass the consumer into paying. They call you over and over again until you cry uncle and make a payment. Sometimes it feels like every time you pick up the phone it’s that damn debt collector again on the other end. 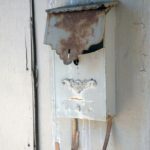 Uninformed consumers are led to believe that the only way to stop debt collection calls is to pay the debt collectors. Think again – you can sometimes put a stop to those calls without paying a dime. 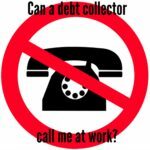 Federal debt collection laws known as the fair debt collection practices act (FDCPA for short) provide consumers with a very simple mechanism for ridding themselves (or limiting the frequency) of annoying debt collection calls. Under provisions of the FDCPA, after receiving a “Cease Communication” letter, debt collectors can no longer contact a consumer except to notify him or her that the debt collector intends to terminate their collection efforts, or that the debt collector intends to invoke a certain remedy. This letter is to advise you that pursuant to the Fair Debt Collection Practices Act (FDCPA) 15 USC §1692c(c), you are hereby notified to immediately terminate any contact or communication with me or any third parties regarding any matter concerning the collection of an alleged debt you are attempting to collect from me. This notice shall include, but is not limited to written correspondence, as well as telephone communication. 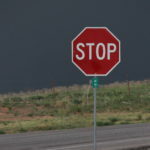 While the language of the letter is not necessarily important, what it important is that you make clear that you are demanding that the debt collector cease communication and that you confirm that the letter was received. First send the letter by fax and get a copy of the fax conformation and then send the letter by certified mail, return receipt requested. After you have sent a cease communication letter, there are some things keep on your radar. Often, if one collection agency fails in its debt collection efforts, your account will be transferred by the creditor to another collection agency or sold to a debt buyer. 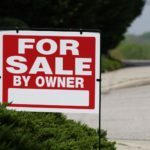 If your account is sold or transferred, your cease communication letter may not necessarily adhere to the new collection agency. If a new debt collector starts harassing you, just start the process over again with a new cease communication letter. One final thing to be on the lookout for is a debt collection lawsuit. 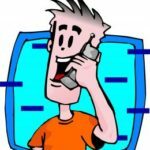 If the creditor concludes that harassing phone calls and letters will not enough to get you to pay (which will be made clear by the cease communication letter), it may decide to sue you in a debt collection lawsuit. 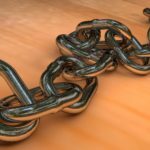 What if the debt collector ignores the cease communication letter? That is the best part! If the debt collector continues to contact you after receiving a cease communication letter you may turn the tables and sue the debt collector under the FDCPA for $1,000.00 in statutory damages as well as your lawyer’s fees. That’s how you stand up for yourself and stick it to the those damn debt collectors. 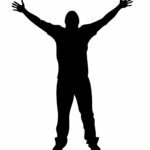 Knowledge is power and it is my intention to empower my readers to be victors instead of victims when the go out in the marketplace. 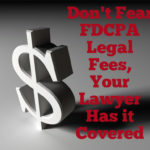 How Much Will An FDCPA Lawyer Cost? 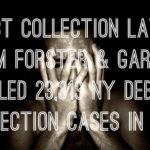 Got A Debt Collection Letter or Call? Tell The Debt Collector To VERIFY THE DEBT!! !